ISO 14001:2004 specifies requirements for an environmental management system to enable an organization to develop and implement a policy and objectives which take into account legal requirements and other requirements to which the organization subscribes, and information about significant environmental aspects.It applies to those environmental aspects that the organization identifies as those that it can control and those that it can influence. It does not itself state specific environmental performance criteria. 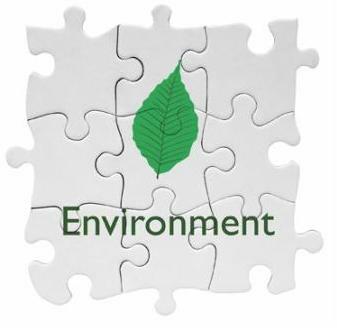 All the requirements in ISO 14001:2004 intended to be incorporated into any environmental management system. The extent of the application will depend on factors such as the environmental policy of the organization, the nature of its activities, products and services and the location where and the conditions in which it functions.